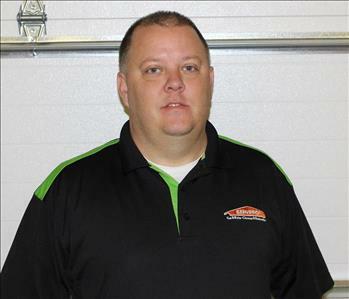 Jon Ferguson is the Production Manager at SERVPRO of Boyd, Carter, Greenup & Lewis Counties. He has been with our company for four (4) years and has the following certifications from the Institute of Inspection Cleaning and Restoration Certification (IICRC): Water Damage Restoration and Applied Structural Drying. 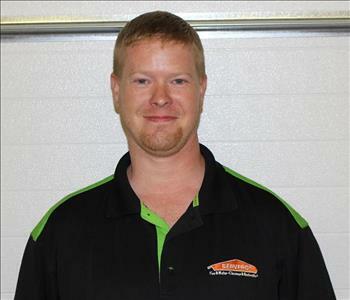 Aaron Allen is a Production Technician at SERVPRO of Boyd, Carter, Greenup & Lewis Counties. He has several years of experience in this field and has the following certification from the Institute of Inspection Cleaning and Restoration Certification (IICRC): Water Damage Restoration. 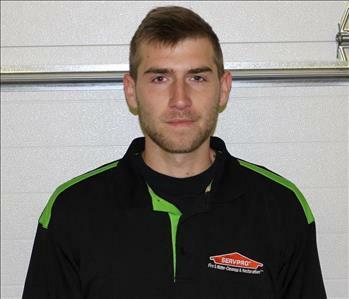 Ben Standard is a Production Technician at SERVPRO of Boyd, Carter, Greenup & Lewis Counties. He has been with our company for four (4) years and has the following certifications from the Institute of Inspection Cleaning and Restoration Certification (IICRC): Water Damage Restoration and Fire & Smoke Restoration. 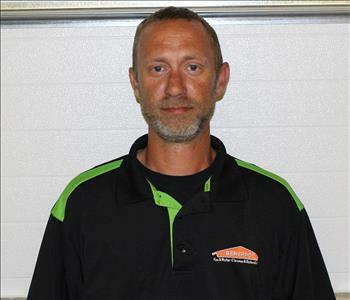 Chris Harvey is a Production Technician at SERVPRO of Boyd, Carter, Greenup & Lewis Counties. He has several years of experience in this field and mainly serves as a member of our restoration crew. 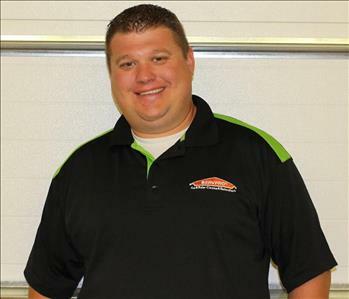 Dan Bartlett is a Sales Marketing Representative at SERVPRO of Boyd, Carter, Greenup & Lewis Counties. He has been with our company about a year and has the following certification from the Institute of Inspection Cleaning and Restoration Certification (IICRC): Water Damage Restoration. 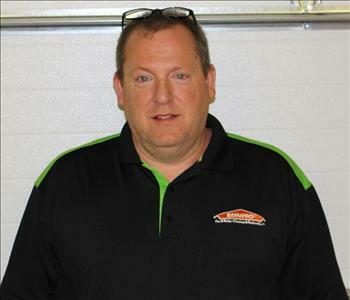 Jeff Leach is the Project Manager at SERVPRO of Boyd, Carter, Greenup & Lewis Counties. He has approximately 30 years of experience in this field and has worked for our company for 3.5 years. Jeff handles all of our restoration work for fire and water jobs. 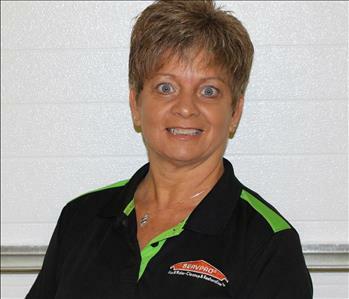 Kathy Bamer is the Marketing Manager at SERVPRO of Boyd, Carter, Greenup & Lewis Counties. She has the following certification from the Institute of Inspection Cleaning and Restoration Certification (IICRC): Water Damage Restoration. 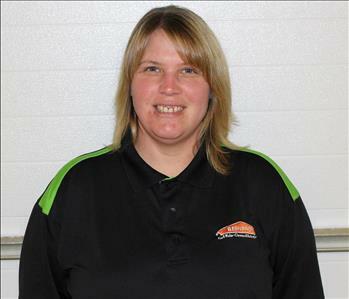 Kelly Pierson is a Production Technician at SERVPRO of Boyd, Carter, Greenup & Lewis Counties. She has been with our company for two (2) years and is well known for her attention to detail when cleaning. 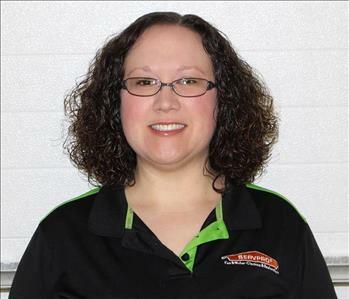 Natalie Knore is the Office Manager at SERVPRO of Boyd, Carter, Greenup & Lewis Counties. She has been with our company for 3.5 years and has the following certification from the Institute of Inspection Cleaning and Restoration Certification (IICRC): Water Damage Restoration. 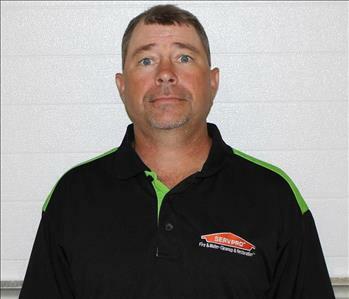 Scott Case is a Production Technician at SERVPRO of Boyd, Carter, Greenup & Lewis Counties. He has been with our company for two (2) years and has the following certification from the Institute of Inspection Cleaning and Restoration Certification (IICRC): Water Damage Restoration.